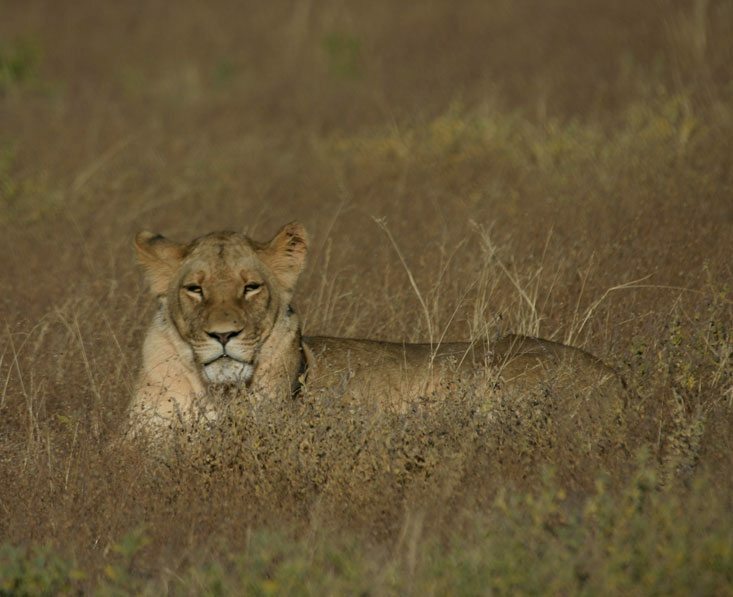 This GREEN SEASON SPECIAL adventure covers a broad range of locations and habitats, enabling you to witness some of Botswana’s most striking scenery and a cross section of wildlife. 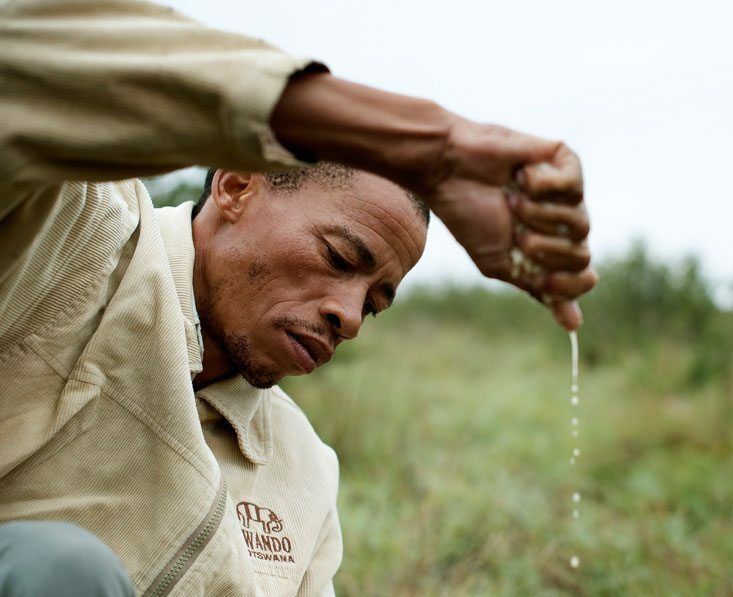 The life-giving rains of the green season transform the landscape, as fresh grasses spring up, providing valuable nutrition for game, even in the pans and desert. 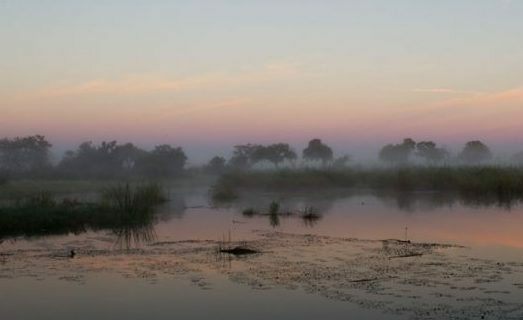 It’s also great for photography with a clear, dust-free atmosphere, and those in the know regard it is the best time to be in Botswana. Here’s your chance to find out for yourself! Day 2 You’re spoiled on game drives by having both a guide and tracker as you have two sets of eyes looking for tracks and searching out the action. This optimises your chance of wildlife sightings, especially predators. 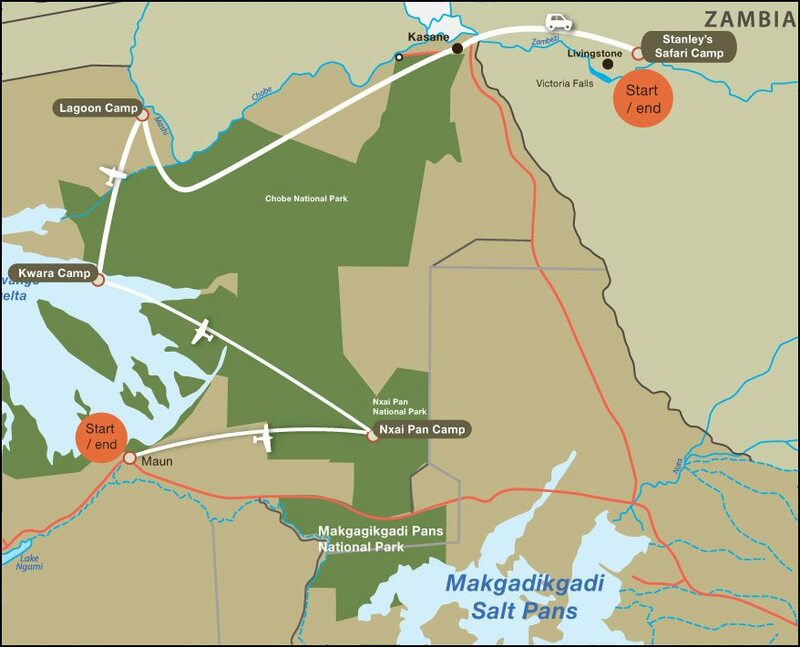 Another option is a nature walk with one of the camp’s bushman trackers. You’ll gain an insight in to the bushman’s way of life as well as learning about the environment. After dinner relax over a drink as you sit back and gaze up at hundreds of twinkling stars in the clear skies. 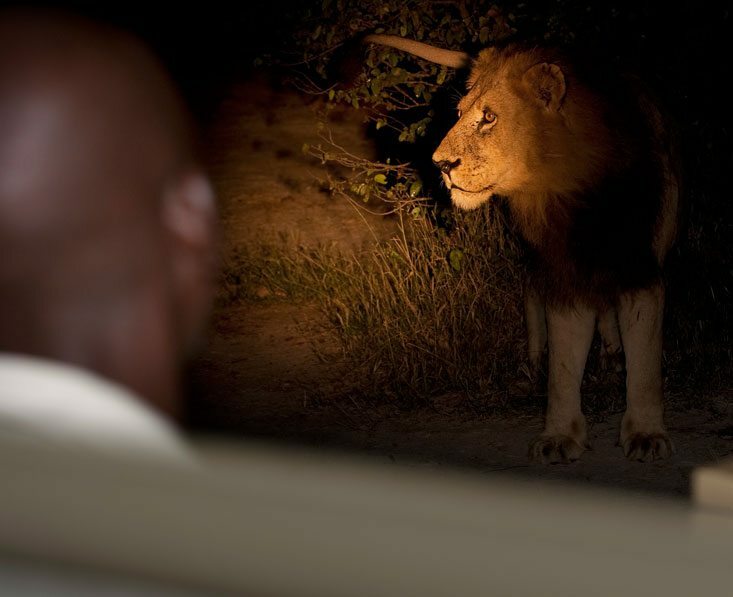 Day 4 As the camp is located in a private concession you have the opportunity to drive off road in search of sightings, go for guided walks and take night drives with spotlights to seek out the shy creatures that only appear after dark. You can also enjoy a relaxing mokoro trip, the quintessential delta experience. Other options include fishing trips and a cruise on the double decker boat, offering great photo opportunities. 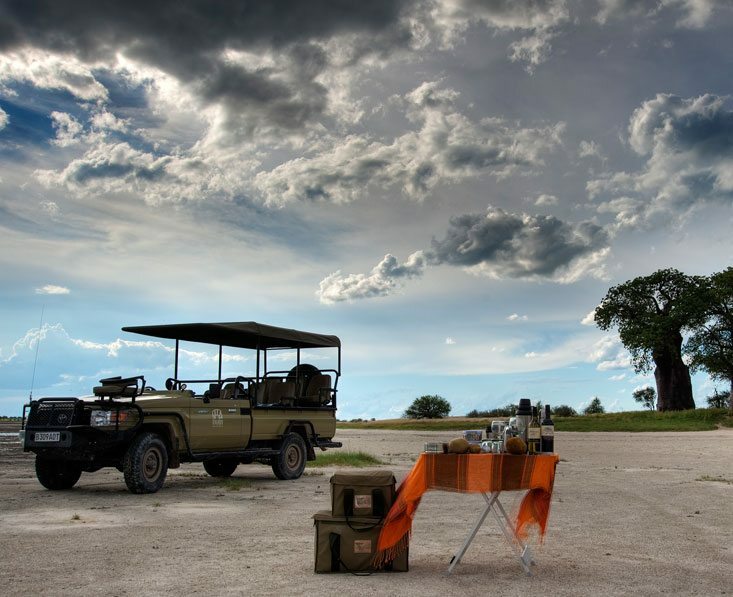 Day 6 At Lagoon Camp the activities revolve around open vehicle game drives and boat cruises, water levels permitting. 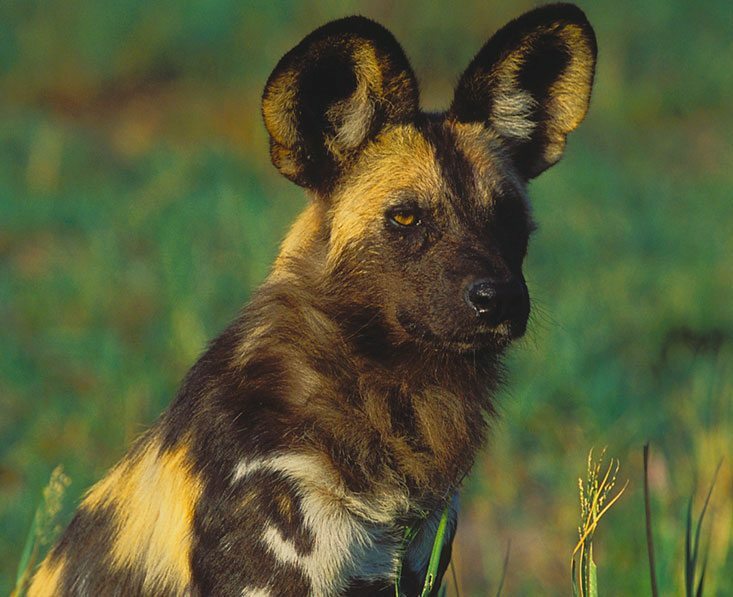 On a drive you may have the chance to spot some of the wild dogs in the vicinity, which will be a real feather in your safari hat! 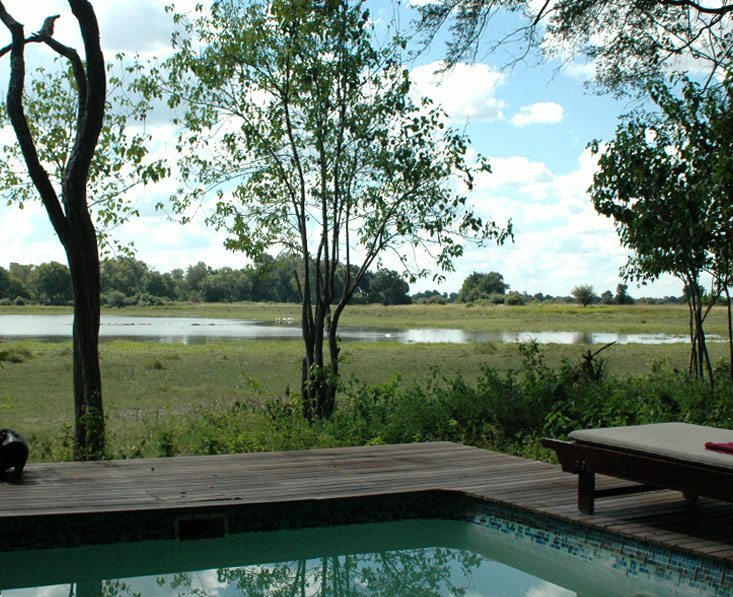 On the water, the flow of the river enables the boat to drift in silence – perfect for bird watching and game viewing. 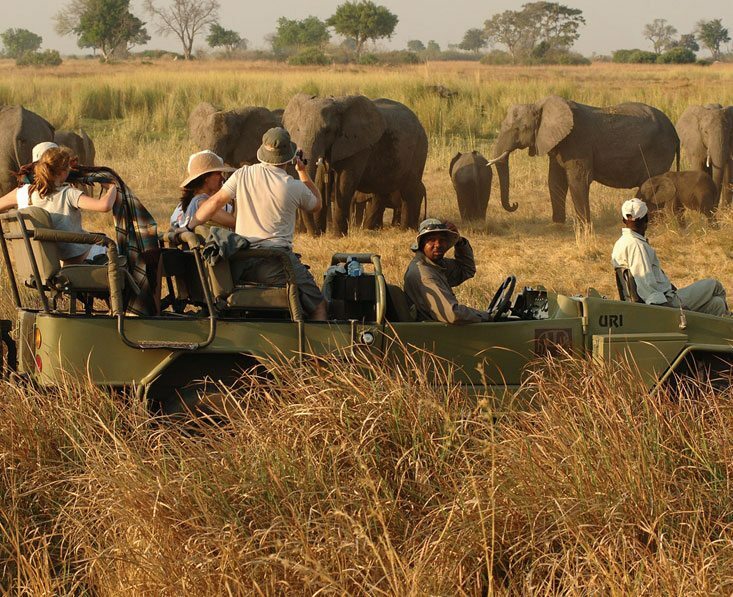 Game walks are offered at the guides’ discretion due to the concentrations of elephant. 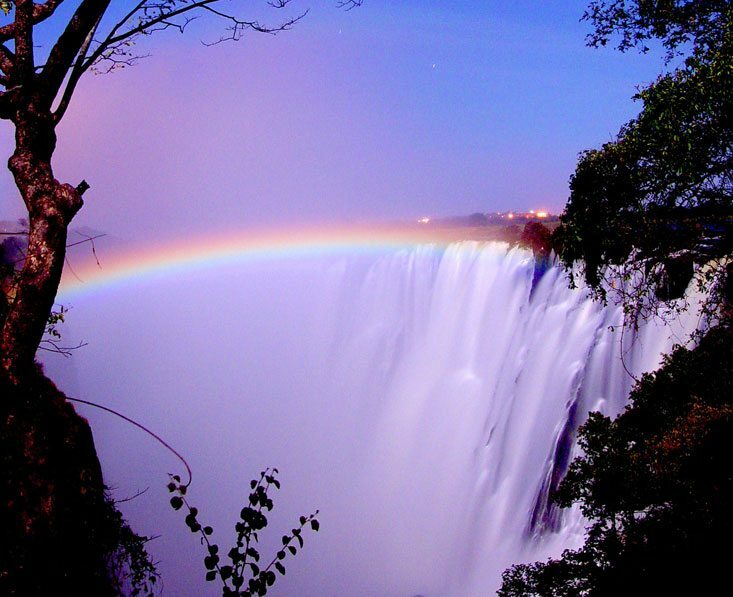 Today is your chance to explore the magnificent Victoria Falls and surrounding area. There is plenty on offer, including no end of adrenalin activities, helicopter flights, and village and market visits. 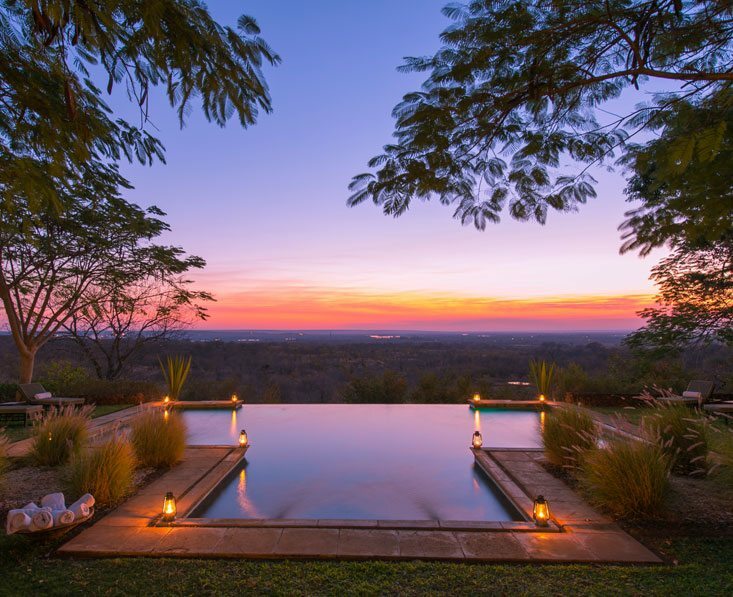 When you’ve had your fill, head back to the lodge, away from the crowds, for some well-deserved rest and relaxation. Day 9 All good things have to come to an end and, after a leisurely breakfast, bags packed, you will be transferred to the airport where you will connect to your onward flight arrangements. This trip starts in Victoria Falls and ends in Maun. From the UK, we recommend getting a flight with a combination of British Airways, Air Botswana and/or South African Airways via Johannesburg. A rough price guide for flights is £1200 per person. This is a private tailor made fly-in safari which we can arrange for you at any time you like between mid-November and the end of March, subject to availability. We can change this trip in any way, from duration to places and lodges. This will of course affect the price. There are 8 camps in the Green Season Specials programme so you can create your own itinerary combining locations of your choice. Per person prices based on two people sharing. Please ask for single supplements. Plus international flights from £1200. Meet & greet, accommodation on a full board basis, local drinks on safari, road and light aircraft transfers, daily activities as listed, park and concession fees. Visas, international flights, vaccinations, premium drinks, optional activities, travel insurance, personal expenses.